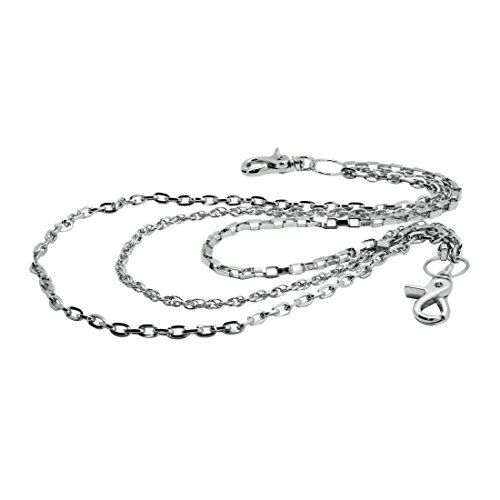 Uniqsum Simple Slim Triple wallet chain Swivel Trigger snap Lightweight Biker Punk Key chain (Silver) by Uniqsum at Mas Fashion. MPN: 43220-57263. Hurry! Limited time offer. Offer valid only while supplies last. Useful to carry or store in PVC mini zipper UNIQSUM bag. It's very good for a gift.